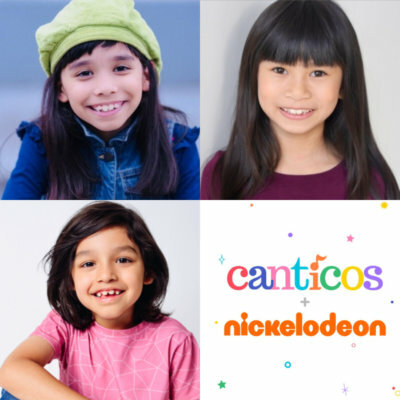 The Nick Jr. series Canticos was nominated for the “Outstanding Short Format Children’s Program” Daytime Emmy. The show features our Arwen Monzon-Sanders as a lead voice, heavily featured in the series, along with Claudia Fabella and Donovan Monzon-Sanders, who have voiced supporting roles. Canticos is a bilingual learning program featuring sing-along videos, books, and online applications that star a cast of lovable animal characters. By introducing nursery rhymes in both English and Spanish, Canticos invites its viewers to “put a little song in your heart” and take advantage of the cognitive benefits that come from bilingualism.